Kristi, Denise, Paula and Deanna make everyone's life a little easier. 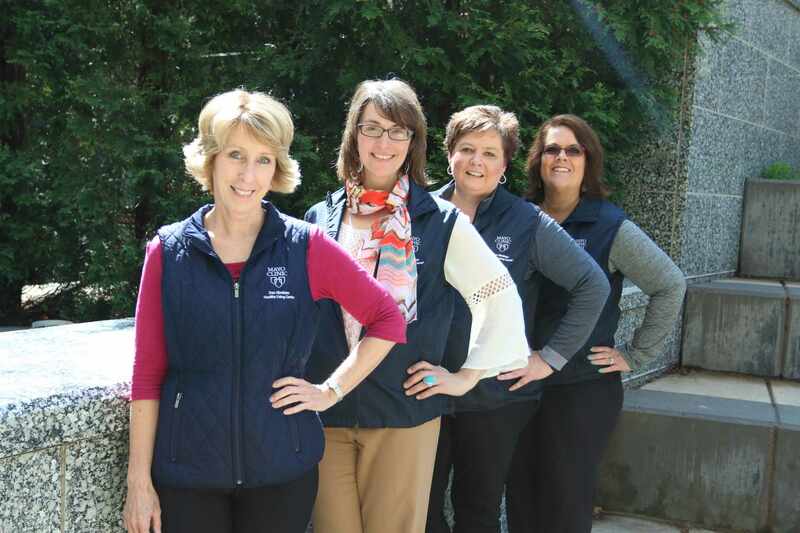 They are our "behind the scenes" superstars as they share their many talents, ensuring the DAHLC runs smoothly. Mostly they keep the rest of the staff in line and amaze us with their depth of knowledge and ability to tackle projects quickly and efficiently.